Join us for our third annual Circus Festival, produced by NOW Hunters Point and The Bayview Opera House. The 2016 Circus Festival will take place at NOW Hunters Point, 155 Jennings St, on July 24th from 12pm to 4pm. Doors to this family-friendly event open at noon with a variety of activities for all to enjoy, from hanging out with stilt walkers and jugglers to riding the giant Fun Slide and playing circus games to art activities that engage the public in planning the future of the site. 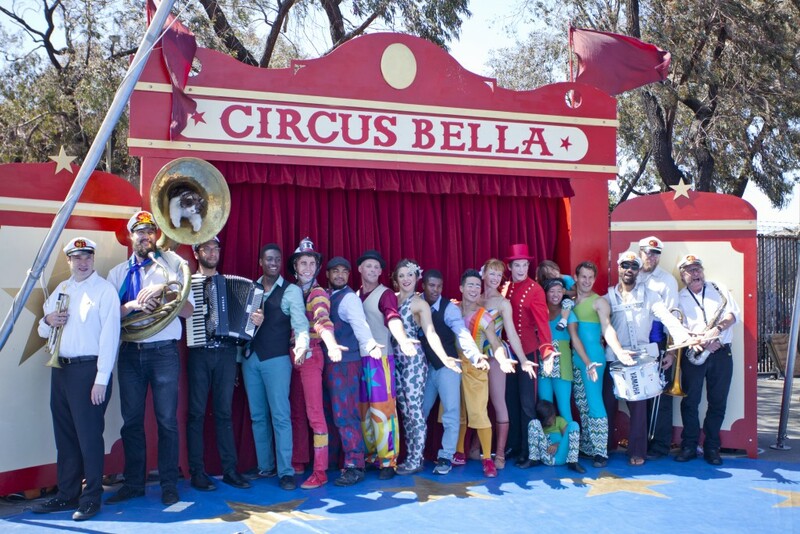 At 1:45 the Prescott Circus Theatre will take the stage, to be followed by a dynamic and fun performance by Circus Bella. Featuring a trapeze artist, clowns, and a live circus band!